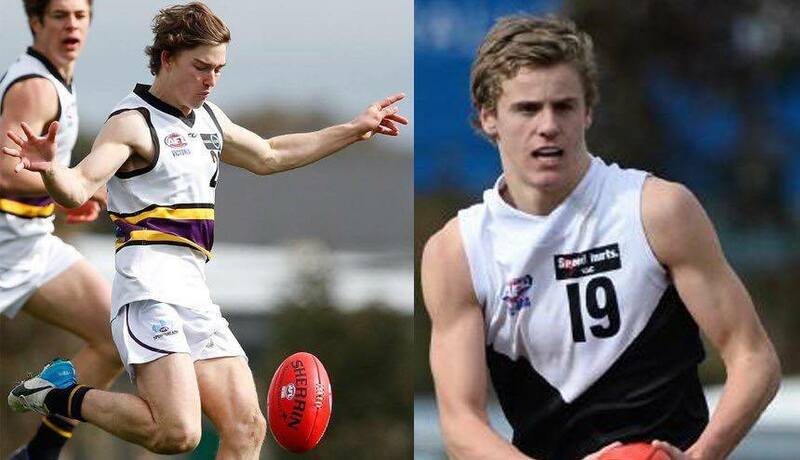 Ex-Murray Bushrangers midfielder/forward Nick Richards and North Ballarat utility Tom Schnerring have become the first two players to sign with Williamstown's VFL team over the off-season. 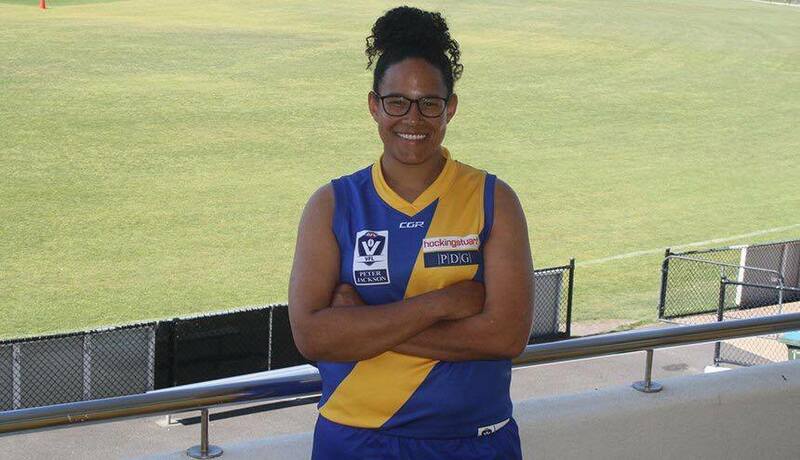 Williamstown Football Club today announced its first ever player signing for its inaugural VFLW team, in ex-St. Kilda Sharks ruck, Rachel Achampong. 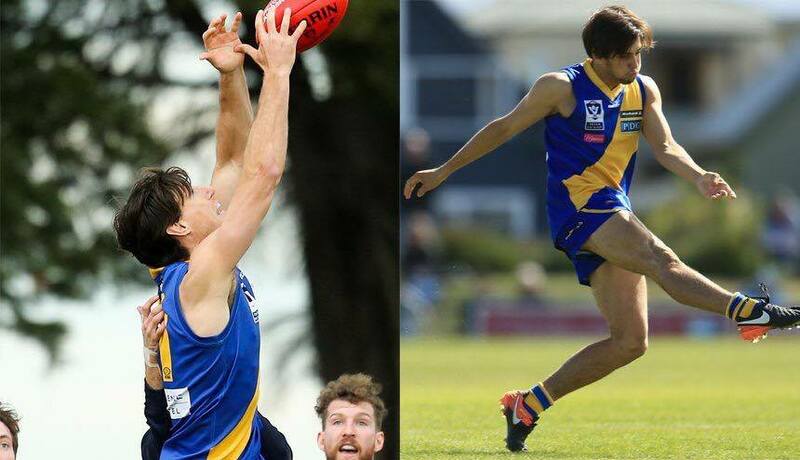 Key position defender Joel Tippett and reigning Development League best and fairest winner Brayden Monk have re-signed with the club. 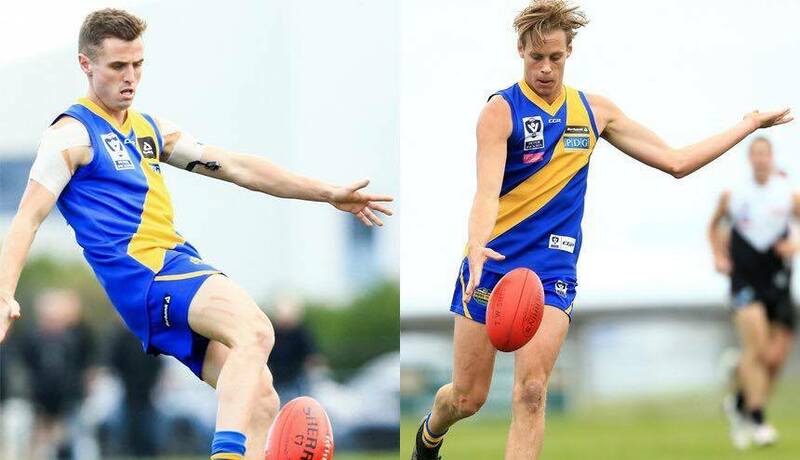 Young forwards Mitch Norton and Josh Minogue have re-signed with the Club ahead of the 2018 VFL season. Williamstown Football Club is seeking a bright and passionate candidate to join the Club as Digital Content Producer. Williamstown Football Club are taking applications for a VFLW Defensive Line Coach for the 2018 VFLW season. 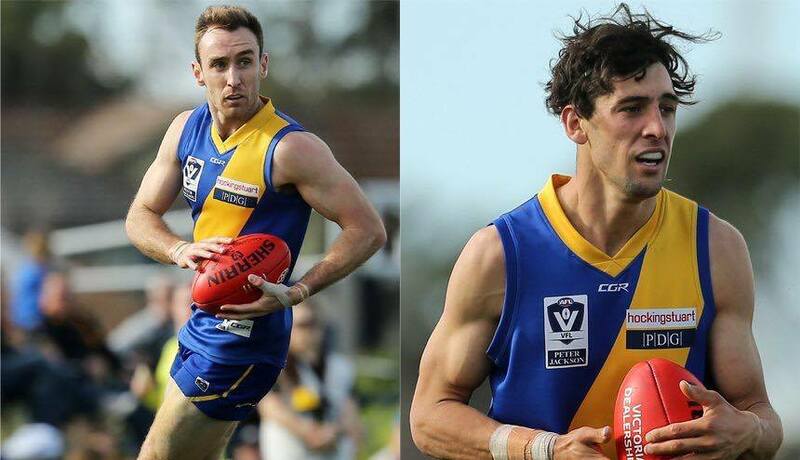 Star forwards Sam Dunell and Leigh Masters have re-signed with the Club for the 2018 VFL season. 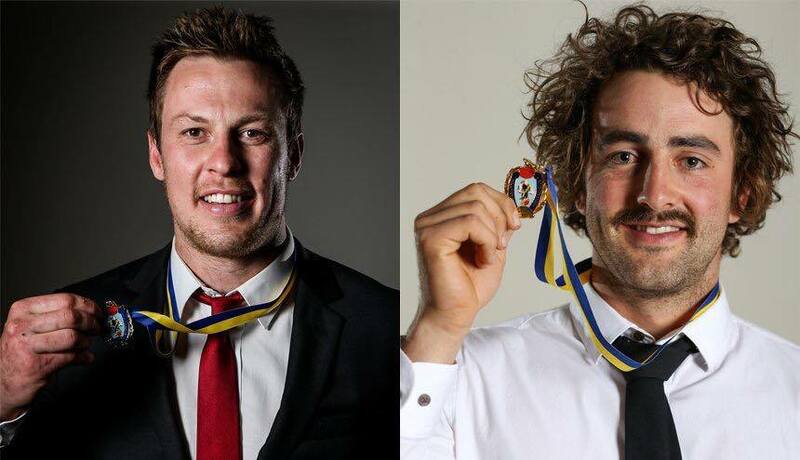 Reigning 2017 & 2016 Gerry Callahan Medallists Nick Meese and Willie Wheeler have re-signed with the Club. 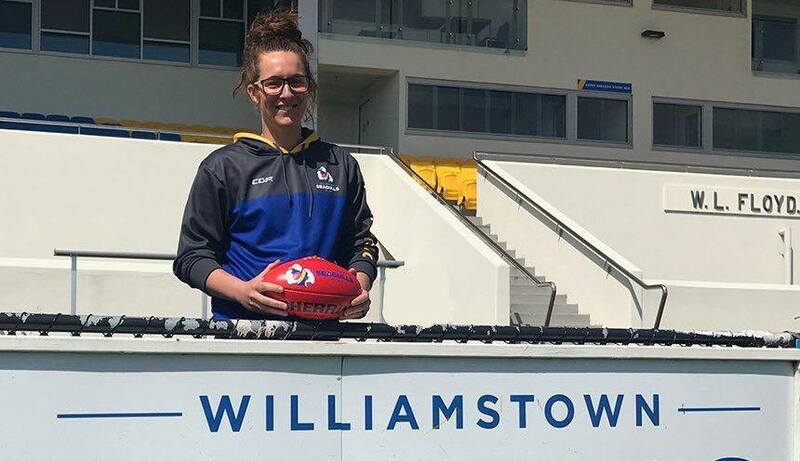 Williamstown Football Club is excited to announce that Amy Catterall has been appointed as the Club's inaugural VFLW Coach. Williamstown Football Club are taking applications for a High Performance Manager for the 2018 VFL season.